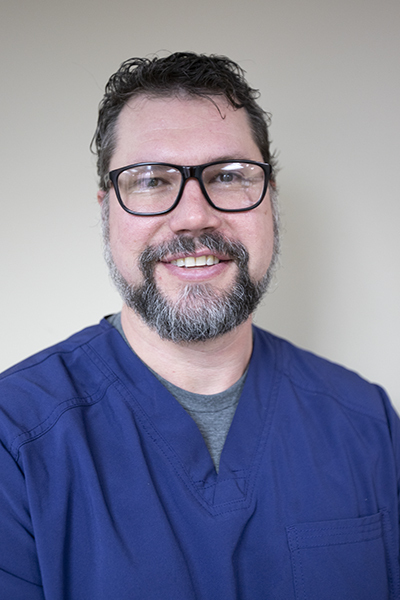 Dr. Bachman is a board certified Doctor of Chiropractic and holds an undergraduate Bachelor of Science in Business Administration from the University of Tulsa. Dr. Bachman specializes in Active Release Technique and functional rehabilitation. Since graduating from Parker College of Chiropractic in 2008, Dr. Bachman has helped numerous athletes, at all different skill levels, reach their peak performance through his use of Active Release Technique (ART). ART is used within most professional sports organizations, including our own Tulsa teams. Dr. Bachman has been an ART provider for the Talons, Shock, 66ers, and the Oilers. In addition to athletes, people who struggle with repetitive stress disorders such as carpal tunnel syndrome, tennis and golf elbow, as well as many others can benefit tremendously with ART. Dr. Bachman is also certified by the Titleist Performance Institute to provide functional assessments and therapeutic exercises to golfers as well as other athletes. The assessment is a tiered approach to measuring your range of motion and core strength of the muscles and joints used in the modern day golf swing. However, with years of experience treating several different athletes, Dr. Bachman has learned that restoring function and improving certain weaknesses are universal regardless of activity or sport, and has incorporated the “golf” assessment into more an athletic assessment. The TPI assessment takes about 30 minutes to conduct in the comfort of his office. Dr. Bachman is certified by Titleist as a Level 1 medical professional. In addition to time at Integrated Physical Health, Dr. Bachman enjoys tennis, golf, most things outdoors, and going to his grandparents farm in Nebraska. Dr. Tim Cole is a native of Tulsa who graduated from Union High School. He played baseball at Oral Roberts University and Lyon College, where he earned his bachelor’s degree in biology. Through his experiences in intercollegiate athletics, he developed his interest in the realm of sports chiropractic. He began focusing on improving the function of both joints and soft tissues, assisting his patients in reaching their maximum level of health and performance at work and at play. 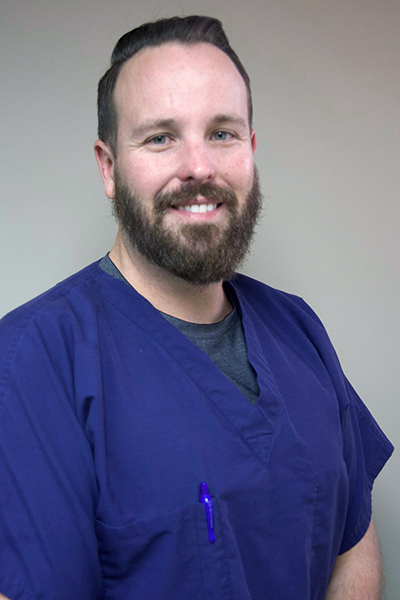 Dr. Cole graduated summa cumlaude from Parker College ofChiropractic, and has since continued his educational quest. He is currently full body certified in Active Release Technique (A.R.T. ), a myofascial release technique which has tremendous results with soft tissue injuries of all varieties. 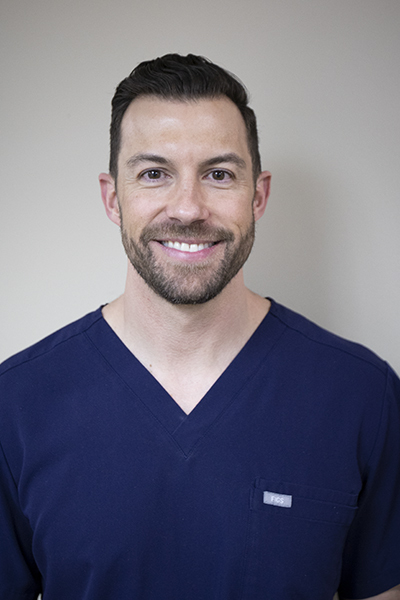 Whether serving in his former role as the team chiropractor for the Tulsa Drillers or treating patients beginning their quest for an active life-style, Dr. Cole has a passion for helping people improve their health and accomplish their goals. Dr. Matt Biddle was born and raised in Sedona Arizona. He went to Northern Arizona University, where he earned his B.S. in psychology. He then attended Palmer College of Chiropractic. Upon graduation, Dr. Biddle began specializing in soft tissue techniques. He is currently an Active Release Technique Elite Provider, he is full body certified. With his vast knowledge of traditional chiropractic methods and alternative low force techniques, Dr. Biddle gets great results for patients from newborn to his oldest patient ever of 96 years old! Dr. Biddle loves spending time with his wife, 4 beautiful kids, and being outdoors hunting, fishing, and camping. He has a passion for helping patients stay active and live life to its fullest! Integrated Physical Health specializes in non-surgical and post-surgical treatments for conditions affecting the musculoskeletal system. We offer a multi-phase approach and tailor our treatment to your specific injury or condition. We are proud to serve Tulsa and the surrounding areas with our team of highly trained and qualified chiropractors, physical therapists, massage therapists and pilates instructors. 4564 S Harvard Ave. Suite B.